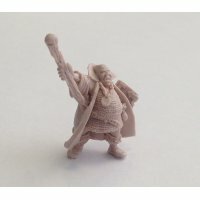 28mm fantasy miniatures. Brave dwarfs, brutal orcs, cunning goblins and etc. We design this line in a very classic dark fantasy style. 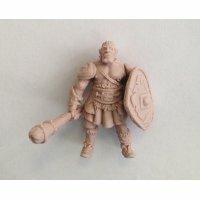 Our Fantasy miniatures are made of best quality resin, may require assembling and come without bases (look for the bases on our site). 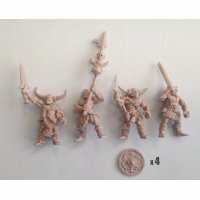 You can change the shape of a resin casted miniature by simply putting it in hot water.